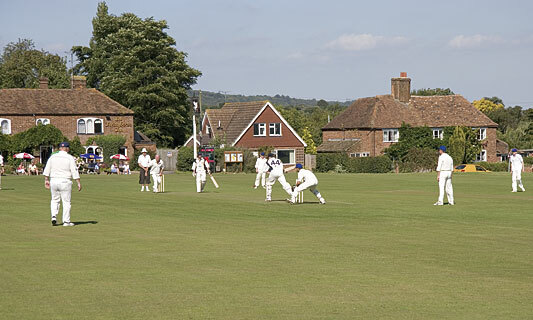 Tonbridge Cricket club is located at the northern end of the town. The ground can be found at the end of Welland Road off the Shipbourne Road. Welland Road is between the Shell garage and The Royal Oak pub. At the far end of Welland road follow the lane over a small bridge, round to the left and the club house is on the right.